The brand new large Norwegian-Russian dictionary by V. Berkov has been available in bookstores since December 2003. Published by Kunnskapsforlaget, priced around NOK 900 (USD 130), ISBN 8257312215. 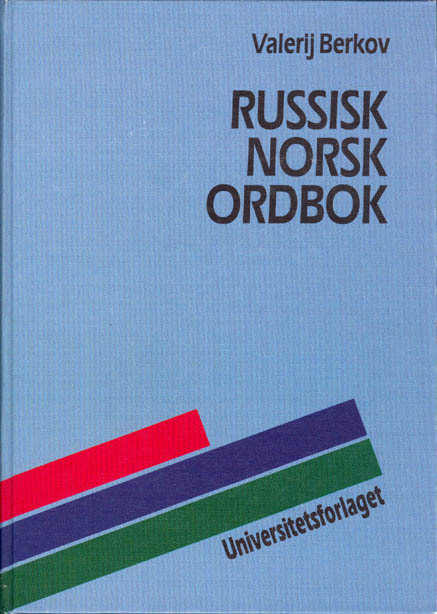 Stor norsk-russisk ordbok by V.D. Arakin (two-volume set). More than 200,000 words and phrases. Moscow, Zhivoi yazyk (Levende språk). 560 pages. This dictionary is hopelessly obsolete comparing to the new Berkov one (see above). 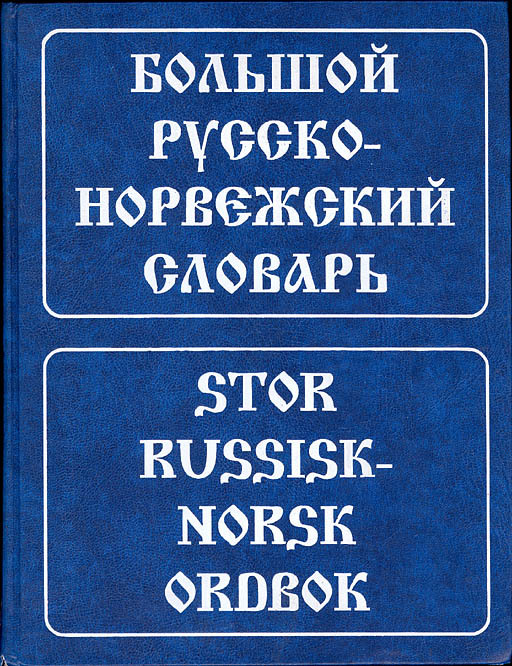 Stor russisk-norsk ordbok by V. Berkov. About 300,000 words and phrases. Moscow, Zhivoi yazyk (Levende språk). 936 pages. Valerij Berkov. 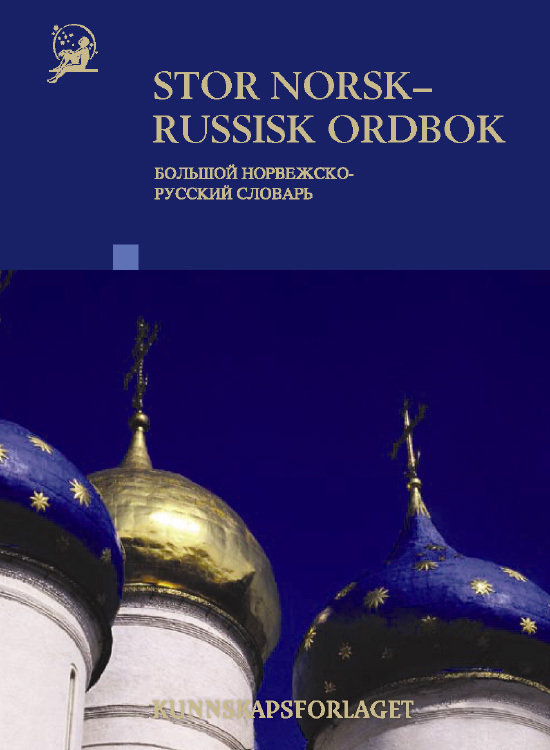 Russisk-norsk ordbok. Universitetsforlaget, 1994. Ca.1250 pages. Besides big ones, there is a pocket dictionary published by Kunnskapsforlaget. To me, it's too small to be of practical use. In Russia, an illegal reprint of it is sold, with authors and original publisher information removed. Technical dictionaries - list of special dictionaries published before 1986 (two in total). As far as we know, there is no electronic Russian-Norwegian dictionary and no plans to make one. Please address all questions about electronic versions to the copyright holders (e.g. Kunnskapsforlaget). 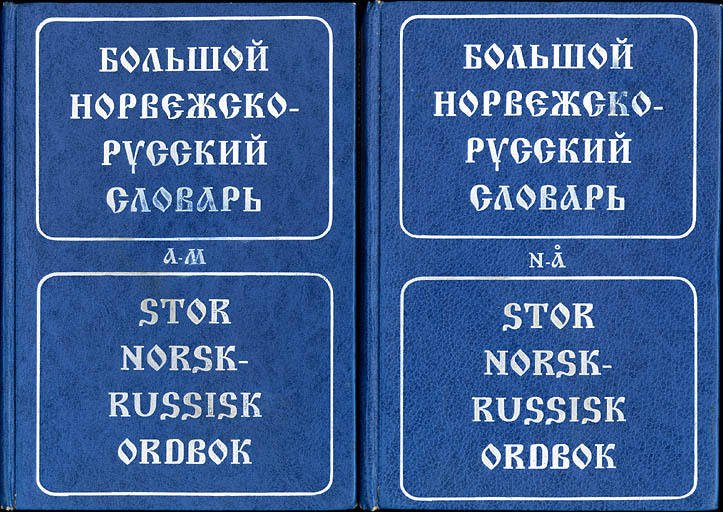 Sergeev, S.S. Norwegian-Russian Military Dictionary. 20000 terms, Moscow, Voenizdat, 1963, 380 pages. The dictionary contains about 20000 terms and abbreviations on organization and use of all arms of the fighting forces, all types of weaponry and equipment. Hard cover.